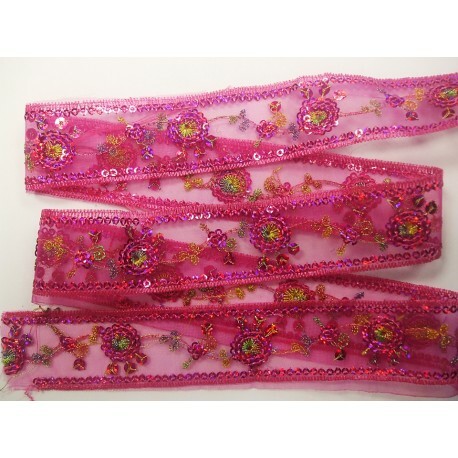 Cerise Sequin Trim 10 Mtr Card V1B82. 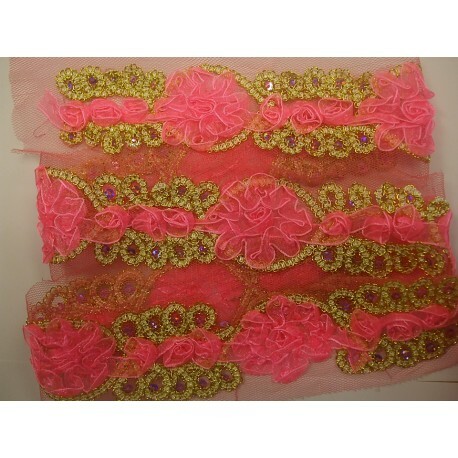 Cerise/Gold Sequin Trim 6.4 Mtr Card V1B77. 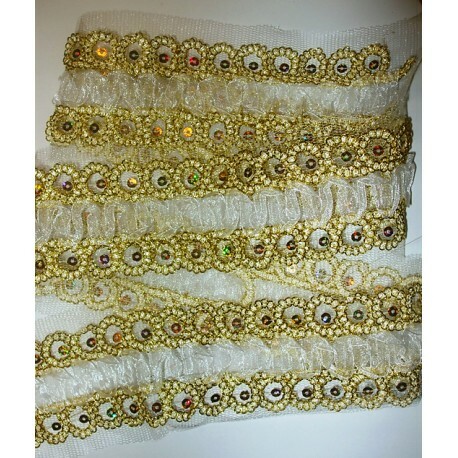 Gold Sequin Trim 10 Mtr Card V1B83. 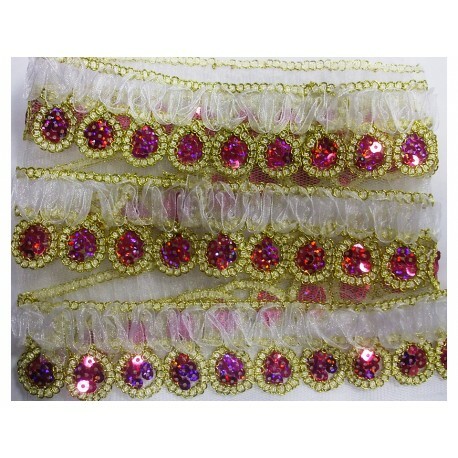 Gold/Cerise Sequin Trim 6.4 Mtr Card V1B75. 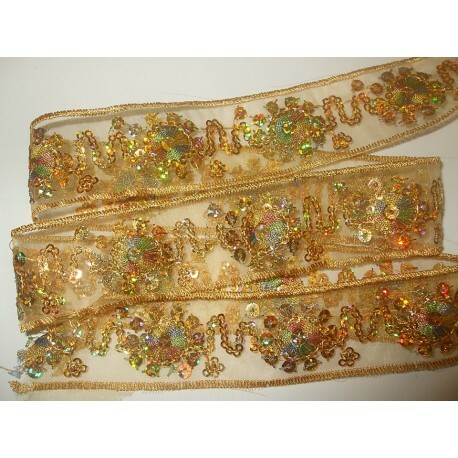 Gold/White Sequin Trim 6.4 Mtr Card V1B76. 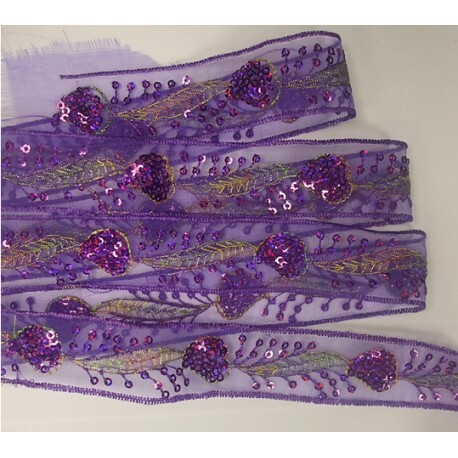 Purple Sequin Trim 10 Mtr Card V1B80. 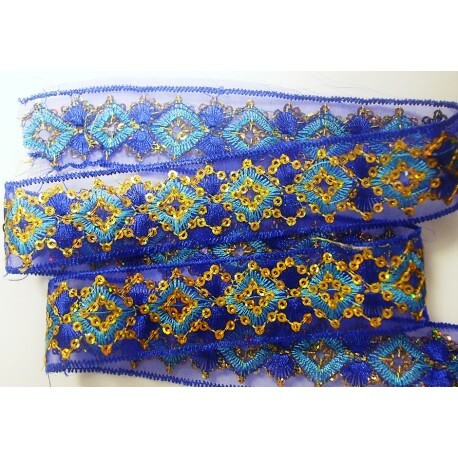 Royal Blue Sequin Trim 10 Mtr Card V1B81. 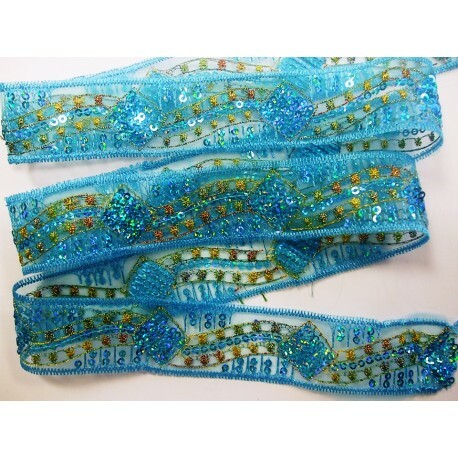 Turq Sequin Trim 10 Mtr Card V1B79. 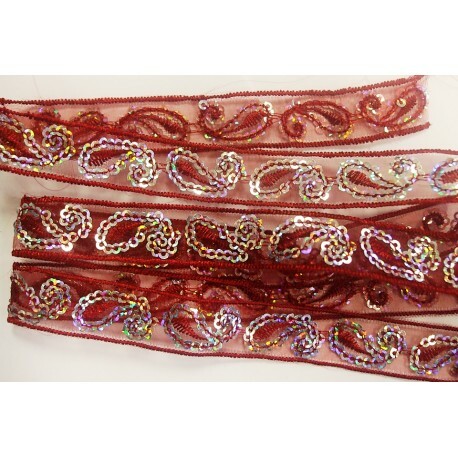 Wine Sequin Trim 10 Mtr Card V1B78.